Smelling nice is non-negotiable because it can make or break people’s impression of you. After all, body odor can be extremely off-putting. That means deodorant is a must-have item for everyone. But, on the flip side, some of us are completely oblivious of the fact that we are putting tons of chemicals, preservatives, and other carcinogenic ingredients onto our bodies when we apply deodorant. 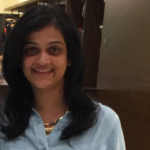 So, how can you smell great while avoiding chemicals? Natural deodorants are your answer. They are formulated using natural ingredients and without aluminum. Yes, you might need to touch up during the day, but it’s worth it. 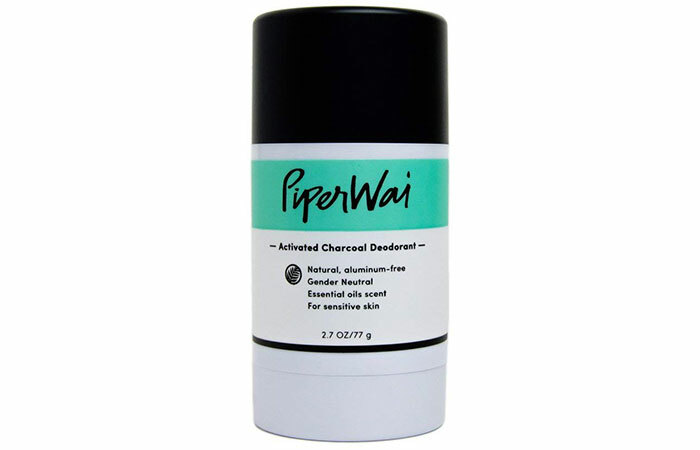 We’ve rounded up the best natural deodorants available on the market for your convenience. Take your pick! 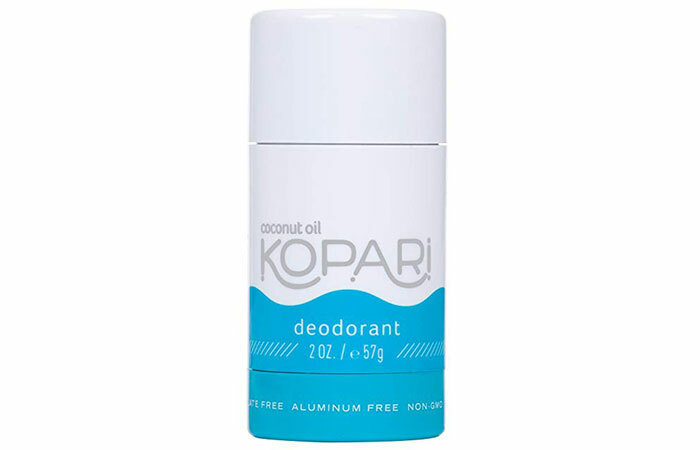 If you are trying a natural deodorant for the first time, Kopari is the best place to start. This simple coconut oil-based deodorant is super effective. It lasts for 7-8 hours without becoming greasy or sticky. You can reapply it if you are staying out for long hours, and it does a brilliant job of keeping you fresh. Looking for a deodorant that has a pleasant smell can be tricky because you don’t know if it is artificially scented. 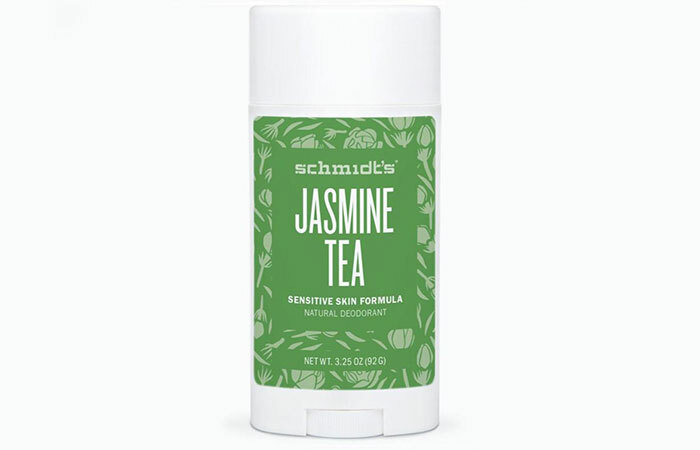 With Schmidt’s Natural Deodorant, you can rest assured because it is tried, tested, and loved by everyone who uses it. Its mineral- and plant-derived ingredients are responsible for its subtle yet pleasant smell. Charcoal is the turning out to be a real diamond in the rough. This ingredient is now being used in face masks, cleansers, and lotions. It has also proven to be great for masking body odor and keeping you fresh. This carbon-rich deodorant absorbs the dirt and oil that settle on your skin in the form of sweat and keeps you clean all day long. 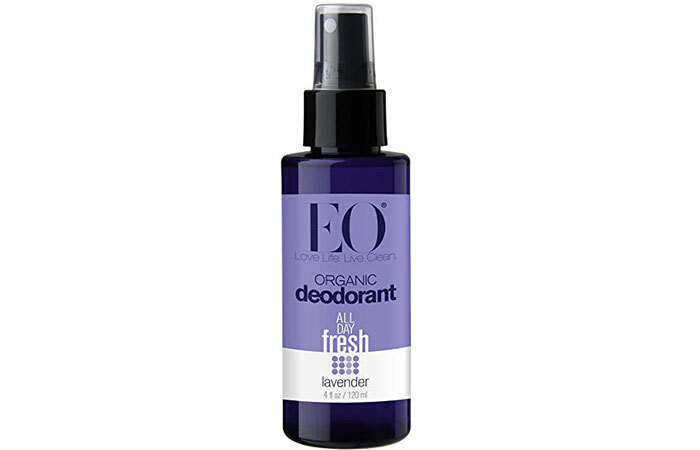 Calm your senses and stay fresh all day long with this gentle but effective natural deodorant. 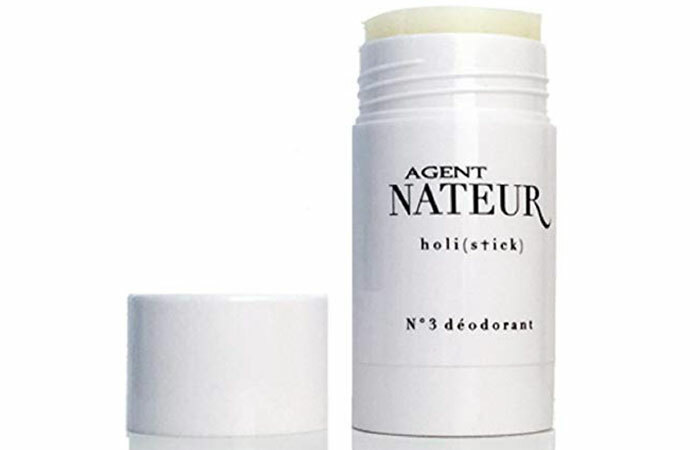 Unlike your regular deodorant sticks, this one comes with a mist dispenser that distributes the deodorant evenly, which means you don’t have to worry about uncomfortable lumps in your underarms. It is made of three simple ingredients – pure lavender essential oil, sugar-based alcohol, and pure mineral water. 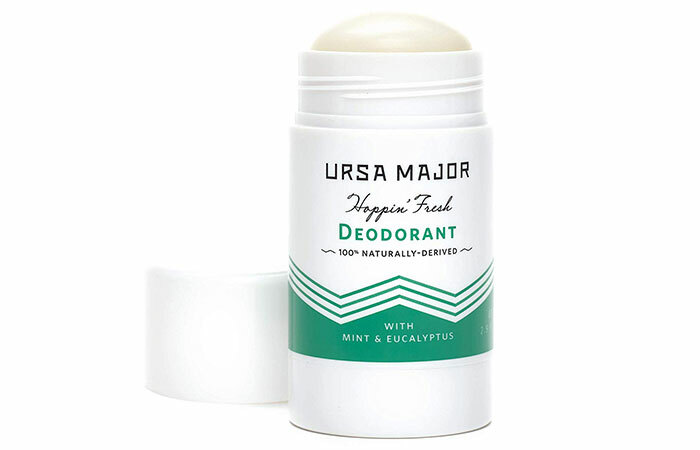 Ursa Major Hoppin’ Fresh Deodorant is an odor-fighting formula that keeps you smelling fresh the entire day. It is formulated with 100% naturally-derived ingredients like aloe vera, kaolin clay, baking soda, and eucalyptus oil. 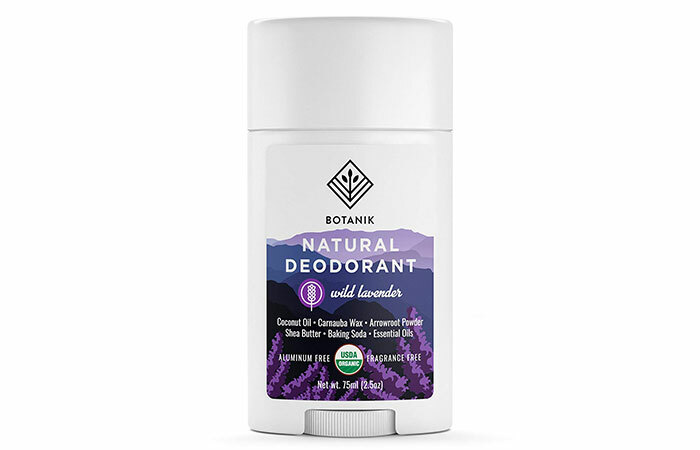 Botanik Natural Deodorant is a beautiful blend of all-natural ingredients that work wonders to keep you sweat- and odor-free all day. 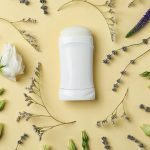 Coconut oil, shea butter, lavender essential oil, baking soda, and arrowroot powder are blended in the best way possible to create this deodorant stick. How about breaking all stereotypes and forgetting about deodorant sprays and sticks? This deodorant cream is proof that we can! It is thicker than the product found in deodorant sticks, but it lasts way longer. It is a rejuvenating formula made of grapefruit, lemon, shea butter, and virgin coconut oil that exude a zesty smell and nourish your skin while keeping you odor-free. 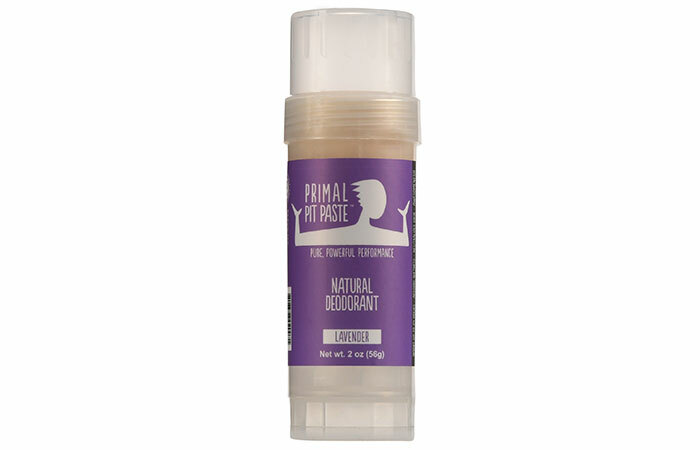 If you have been on the lookout for a natural deodorant, you cannot miss Primal Pit Paste Deodorant Stick. 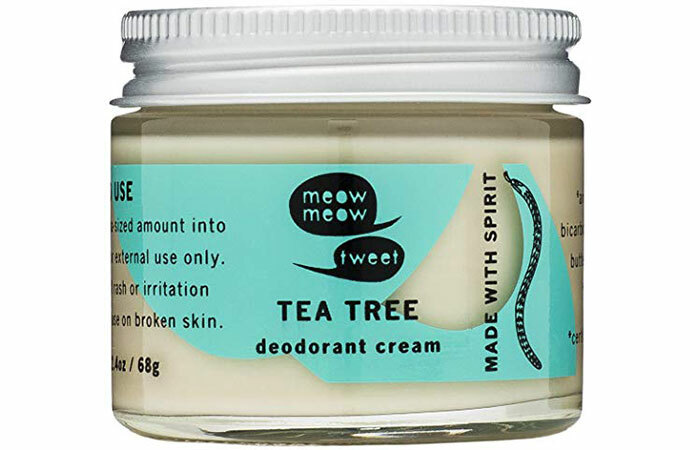 It contains shea butter, coconut oil, and lavender essential oil that take care of sweat absorption and body odor, while arrowroot powder keeps you dry all day long. 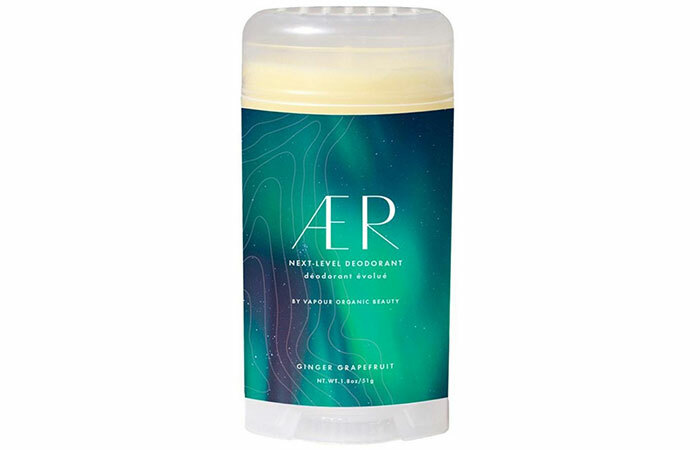 Ideal for travel or the gym, this natural deodorant from AER has a zesty and sweet smell that leaves you smelling fresh. This plant- and mineral-based formula fights not only body odor but also the bacteria that grow in your armpits because of sweat. It is lightweight, glides on smoothly, and does the job wonderfully. You won’t miss your chemical-filled deodorants anymore! Agent Nateur believes in using natural and organic ingredients that can be sourced and used easily without too much alteration. The luxurious deodorant is based on the same philosophy. The vitamin E and coconut oil in this deodorant nourish your skin and repair the damaged skin cells around that area. Deodorant gets stuck inside the container towards the end. A simple trick that can help you figure out if a deodorant is natural is to see if you can recognize most of the ingredients listed on it. 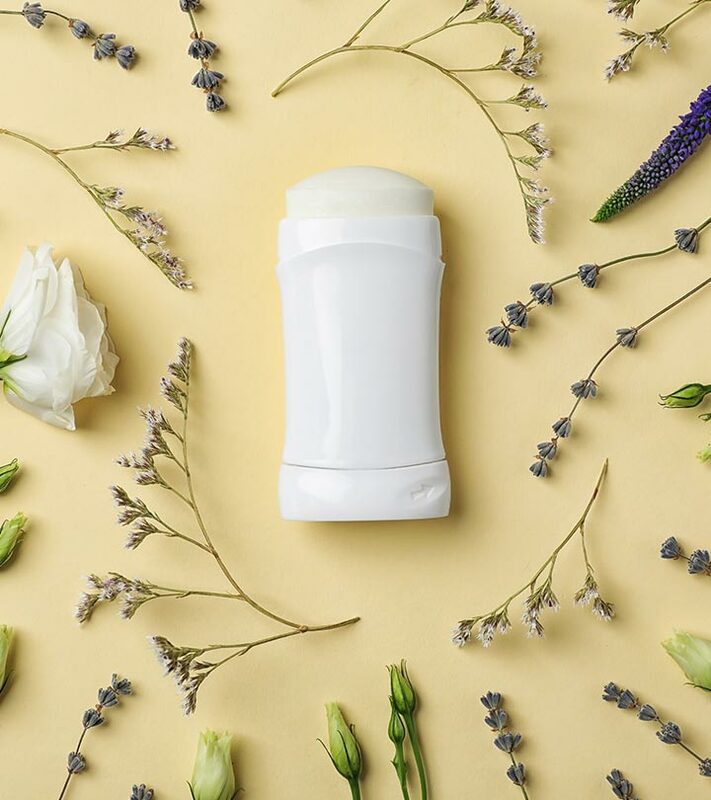 Like we just discussed, natural deodorants are pretty straightforward and formulated using basic, organic, and natural ingredients. Are you considering making the switch? Are you already a big fan of natural deodorants? Do you have any questions about natural deodorants? Let us know by dropping a message in the comments section below.